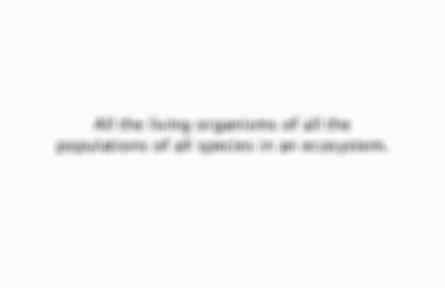 Total number of organisms of one species in an ecosystem at any given time. Maintaining diversity and sustainable use of resources. All the living organisms of all the populations of all species in an ecosystem. Surrounding biotic and abiotic portion of the ecosystem. 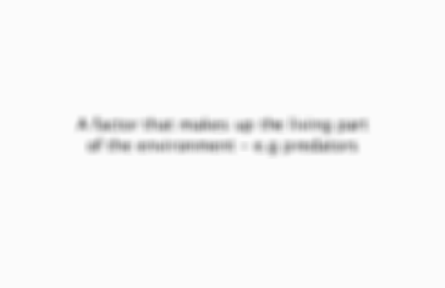 Is the place where an organism/species lives.